We are always happy to hear your suggestions 24/7. Call (321)777-6021 or send us an email at email@indoboard.com. How cool is this! Win an INDO YOGA BOARD and lots of other great prizes! The challenge begins August 1st! Click here for the rules! Got 25 minutes and 37 seconds? Good! Watch the INDO BALANCE BOARD LiveStream on Amazon Brand Studio where Hunter Joslin demonstrates the different INDO BOARD Original Models and has a great workout in the process. This is Indo Board’s 20 Year Anniversary and Hunter shows why the INDO BOARD has become known around the world as the best balance board for everyone everywhere. He explains some of the history of the company and shows the difference between the Original Indo Balance Board and the IndoFLO cushion. Who is ready to play L-sit? Come on, INDO BOARD FAM! Let’s get moving! Amee Fuller, Professional snowboarder, and 2X Olympian shows us how in this video! Have a peaceful afternoon, INDO BOARD Tribe. Team rider and yoga teacher, Taylor Case Wu, leads this peaceful moment. And for your next challenge, INDO BOARD Athletes – how long can you balance on your INDO BOARD? In this video, team rider Leo Oppenheim and Tamara take it up – just a few notches. This is how to warm up your core, INDO BOARD Athletes! Plank, pushup, burpee, pistol squat, and hang ten! Whatever you do, work on keeping you INDO BOARD as level as possible. Team rider, Corey Howel shows us how in this incredible video. Balance Training creates a strong proprioceptive response when instability is encountered which is essential to improve athletic performance and everyday well being. Team rider, Trinity Lewis and his little brother, Light, amaze us in this video. Here’s another fun challenge! Balance on your INDO BOARD on top of your stand up paddleboard. Have a stellar workout like Manca Notar, ISA SUP Sprint Race World Champion. See her fun and inspiring video here. 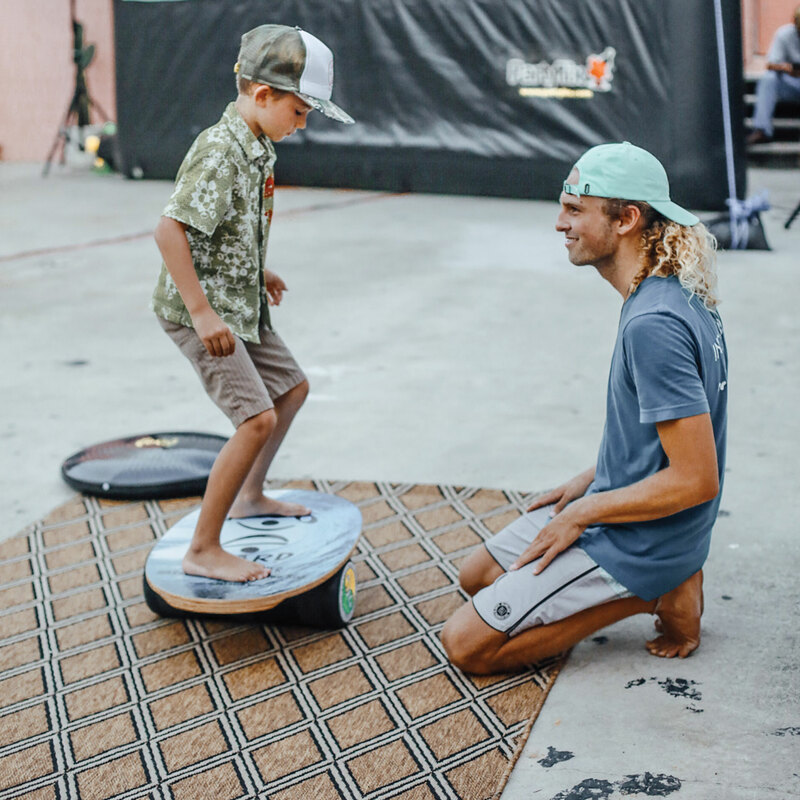 Lastly, in this video, INDO BOARD President, Hunter Joslin demonstrates at the IDEA FITNESS convention in San Diego, California. Amazing! Are you located outside of the USA and would like to purchase an INDO BOARD? Please visit our International Distributor Page. It’s INDO BOARD ART CONTEST TIME! Get your art featured on the INDO BOARD! Contest begins August 1st, and ends September 1st, 2018! 1. Purchase an INDO BOARD Art Deck. 3. Create your art on your INDO BOARD Art Deck. 4. The preprinted INDO BOARD logo, symbol, warning, URL, etc., must remain visible (don’t paint on top of it). 5. Upload your art to Instagram by September 1st, 2018. One winner will be chosen by the INDO BOARD worldwide community! The winner will receive one INDO BOARD and Roller with her art professionally printed on the INDO BOARD. The new art will be made available for purchase and offered for a limited time. This is your chance to have your art distributed all around the world! Get 10% off. At checkout, use code FeatureMyArtIndoBoard. Here’s your chance to win lots of prizes including an INDO YOGA BOARD. Challenge begins August 1, 2018! Join The #NamasteSUPChallenge. Practice and Post your yoga practice using the photo calendar as your guide. Check out Karina Moore @oceanyogi6, Sarah Tiefenthaler @YOGAqua, and @namastesup for daily posts on Instagram. NamasteSUP, hosts, and Sponsors are not liable for any injuries. Please use caution and practice ahimsa. You do not need a stand up paddle yoga board to participate. K-DEER will provide (1) $150 K-DEER gift card. This will be in the form of an e-gift card & valid on their website. The Challenge begins August 1st. Step 1: Please LIKE and FOLLOW our hosts and sponsors on Instagram. Step 2: Using the photo calendar as inspiration and a guide, post your photo to Instagram. Watch the INDO BALANCE BOARD LiveStream on Amazon Brand Studio where Hunter Joslin demonstrates the different INDO BOARD Original Models and has a great workout in the process. 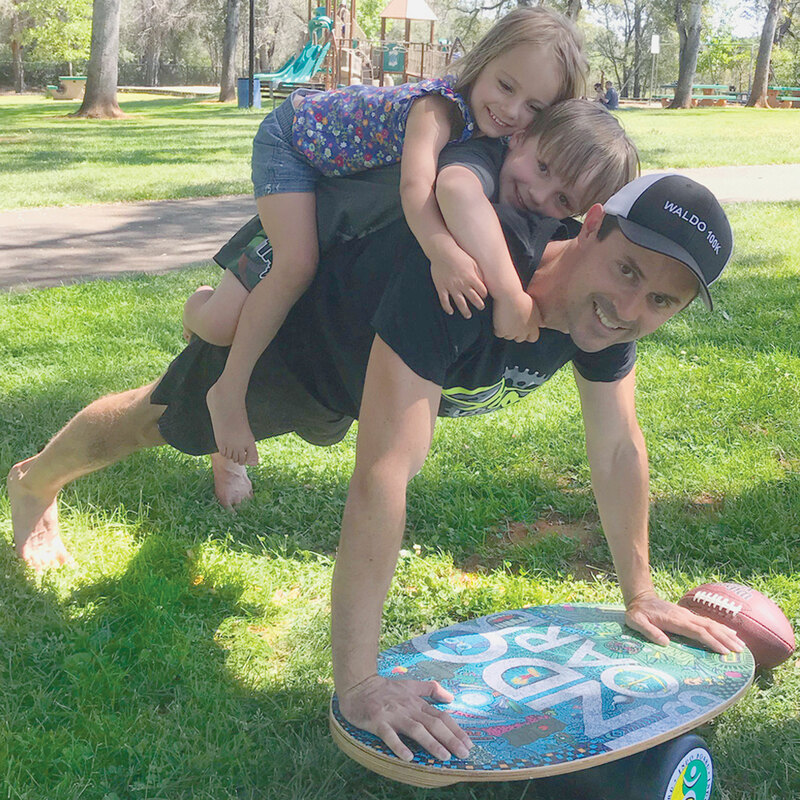 This is Indo Board’s 20 Year Anniversary and Hunter shows why the INDO BOARD has become known around the world as the best balance board for everyone everywhere. He explains some of the history of the company and shows the difference between the Original Indo Balance Board and the IndoFLO cushion. Balance Is Everything. Get INDO It! INDO BOARD Team Rider, Robert Cozmo Consulmagno, heads for his 4th World Title for AB Wheel Roll Outs in Ewing, New Jersey on July 2nd, 2018! Read Cozmo’s Incredible Story Here. Fire Up Your Core, INDO BOARD FAM! Do your best to keep your INDO BOARD as level as possible. Or use the IndoFLO®️Cushion instead of the Roller. Team rider, Elise Carver, shows us how in this video! How To Do a Kickflip – and then Backflip off of your INDO BOARD PRO Kicktail! Professional waterman and our good friend, Nikolas Plytus, shows us how in this amazing video! Challenge, INDO BOARD Athletes! How long can you counterbalance on your INDO BOARD ROCKER? Team rider, Leo Oppenheim – lives on the edge! How cool is that! Keep tagging Lindsey Vonn in the #oneupchallenge and she’ll try to one-up you if she can! July 1st was the last day of IDEA WORLD CONVENTION 2018 at the San Diego Convention Center! We had a great time showing everyone what we believe and what we love to do! Take a look at INDO BOARD Founder, Hunter Joslin, in this video taken Friday, June 29th. Amazing! We’re always happy to communicate with you. 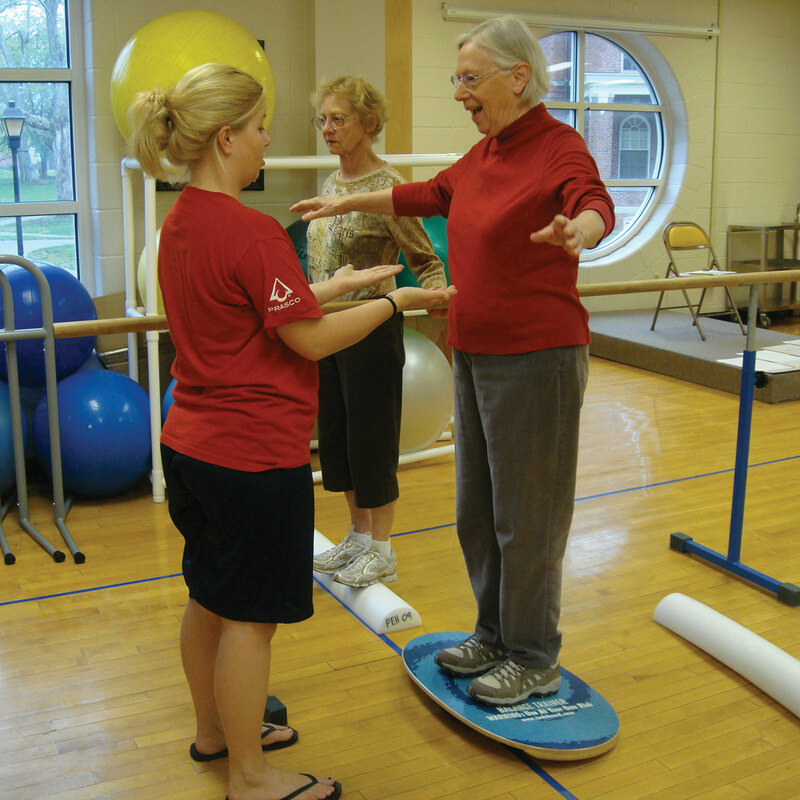 Send us an email at email@indoboard.com, or call (321)777-6021.